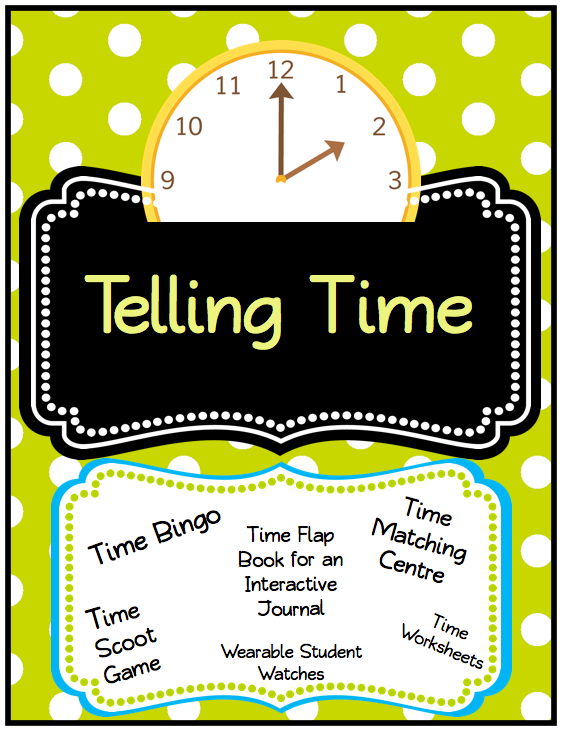 Telling Time Unit - Apple-y Ever After! It sure did feel like a long and relaxing holiday it went by too quickly. Well, to get back into the swing of things, I have began by starting a unit on 'telling time'. When I was a kid, it was so hard for me. I just didn't get it. So, in understanding that, I wanted to make sure all my kiddos got some one on one attention to learn this concept. I started out here. With a group lesson. We discussed what clocks are for, digital and analog clocks, the minute and hour hand, what is longer - a minute or an hour. Then we got to the fun! 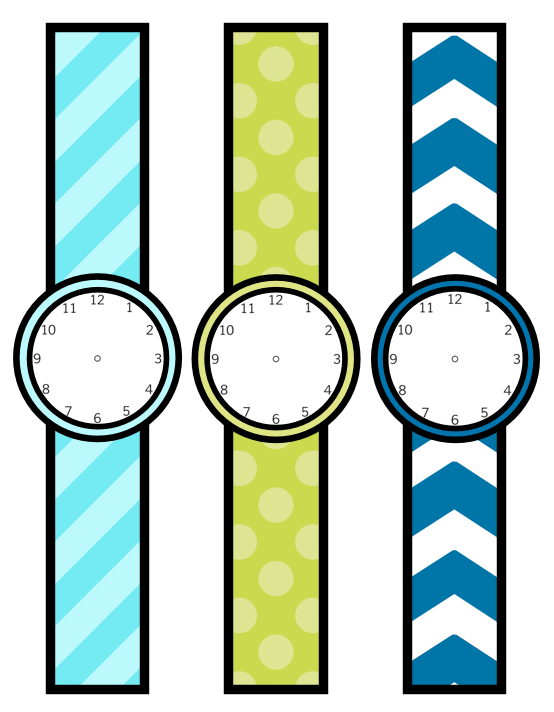 I created a time unit that covers from hourly time to 5 minute interval time. We started out by learning how to read a digital clock - which number means what. Hours vs Minutes. Then we started to look at an analog clock. We talked about how the short hand (hour hand) comes first. We did quite a few activities around that on the first day. That was an easy concept for them. When we started on minute hand lessons, surprisingly it went rather well. We talked about how the minute hand is like a secret spy. It doesn't look at the number that is showing, but it likes to count by 5s and look for the secret number. We discussed how to draw an analog clock and how to use the cardinal directions of a compass rose to help them with the 12, 3, 6, and 9. This helped them SO MUCH. 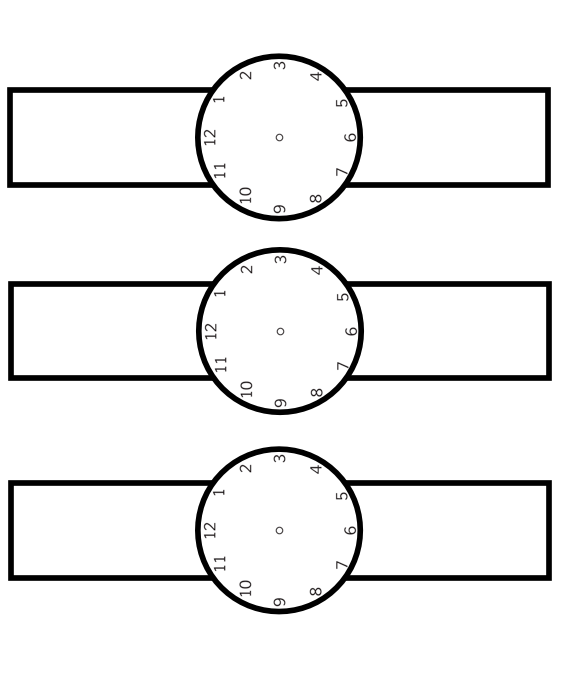 This also helped them with understanding where the :00, :15, :30, and :45 points were on a clock, and how to find a more efficient way of looking at 9:50 for example. We learned how to count on on a clock to tell time faster. This took us 2 days. It's going so smoothly! 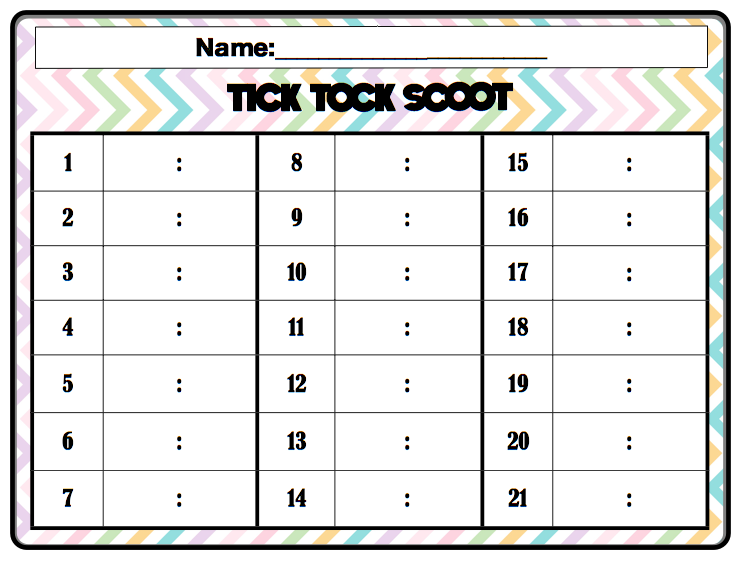 We will also be playing time bingo, which is included in this package and 'Tick Tock Scoot' (shown below). Each student takes a watch to their spot, along with a clipboard and a 'tick tock scoot' recording sheet. They look of the number located on their watch, and record that time on their recording sheet. After students are done, they put one hand on their head to show that they are ready to 'scoot'. When I say "Tick Tock" students rotate clockwise to the next station! 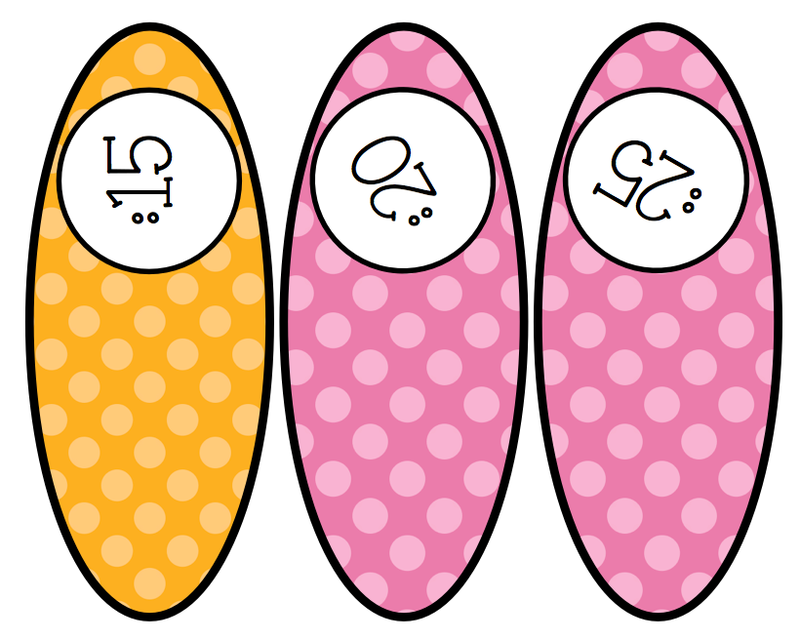 This was so fun to incorporate the clockwise movement into it! It worked out sooo well! 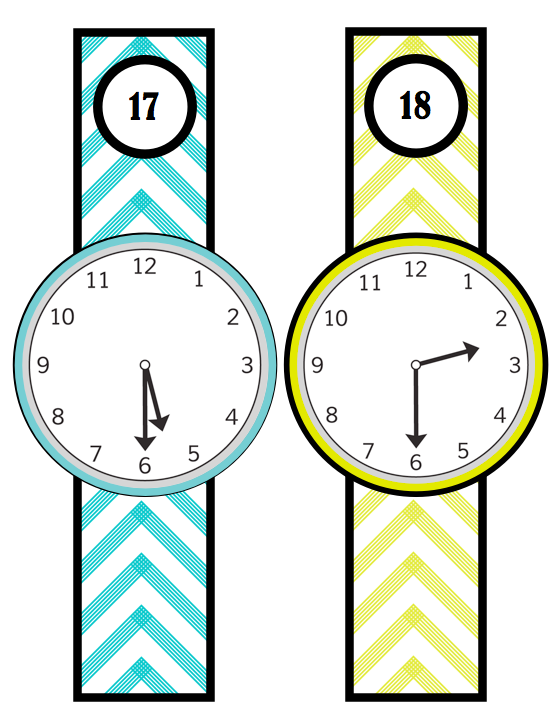 Can't wait to make our student watches tomorrow! Students will get one of these watches to cut out. My package has both colour watches and black and white ones that they can decorate. 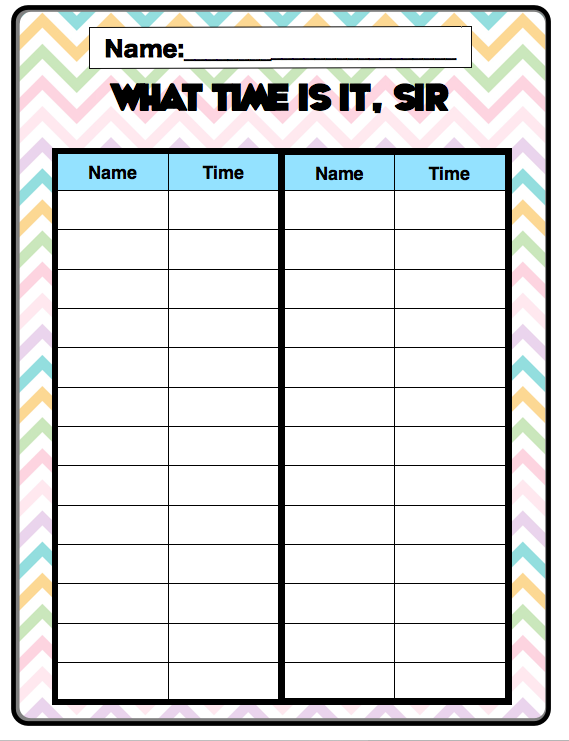 They will then draw a time on it, and we will walk around the classroom and use funny accents asking "what time is it sir (or madam)" then look at each other's watches, and fill out what time everyone has! I can't wait. They love using funny voices. This package has so many more things to do and work on. If you are interested in purchasing it, please visit my TpT store by hitting the button on my sidebar. Here is the direct link to this package! Oh! Did I mention that I added a bonus into this package? 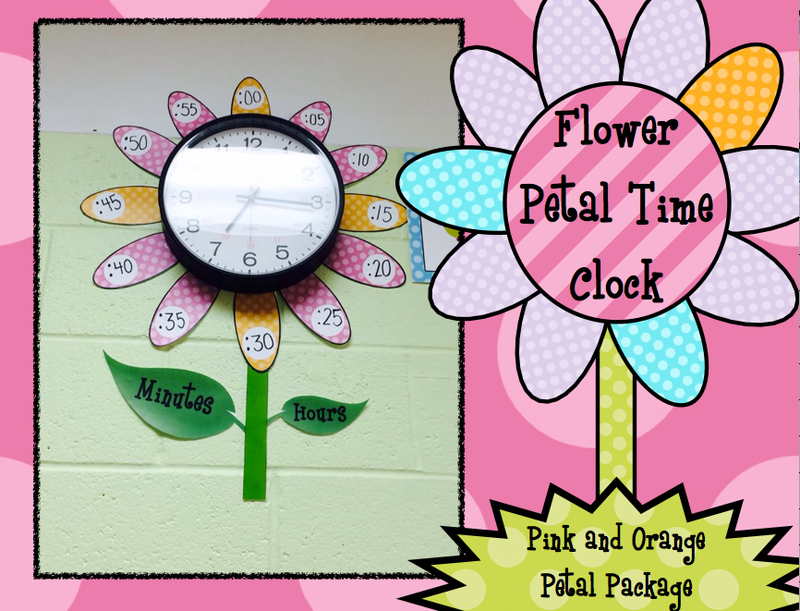 I added my clock flower petal package to transform your clock into a giant flower to help your students with their time understanding!! New reader from Ontario Canada. I came across your blog when I was doing some reading about brag tags. I've now spent the last hour perusing your different ideas and posts and love all the ideas you have written about and do! I have saved it to follow for future ideas! !